Have you thought of buying a product or equipment that can help you easily clean swimming pool? Then learn what are the benefits of an automatic pool cleaner and why you should buy them, in this article. Pools provide a great way of leisure in our home, not needing to go out to refresh us from the heat or stresses of our everyday life. However, while we enjoy going for a swim, maintaining it can be quite difficult, too. We have to get all the pool equipment and supplies needed or hire a professional cleaner from time to time to maintain the cleanliness and the quality of the pool. Fortunately today, technology has evolved and we can buy cleaners that automatically clean pools. Today, there are now automatic cleaners for sale in the market which helps lessen the burden of cleaning swimming pools. They come in different designs, sizes, features, and cleaning mechanisms, and you may order one that is according to your preference. With the robotic or the pressure side automatic pool cleaner, it’ll take you lesser time to clean your pool. 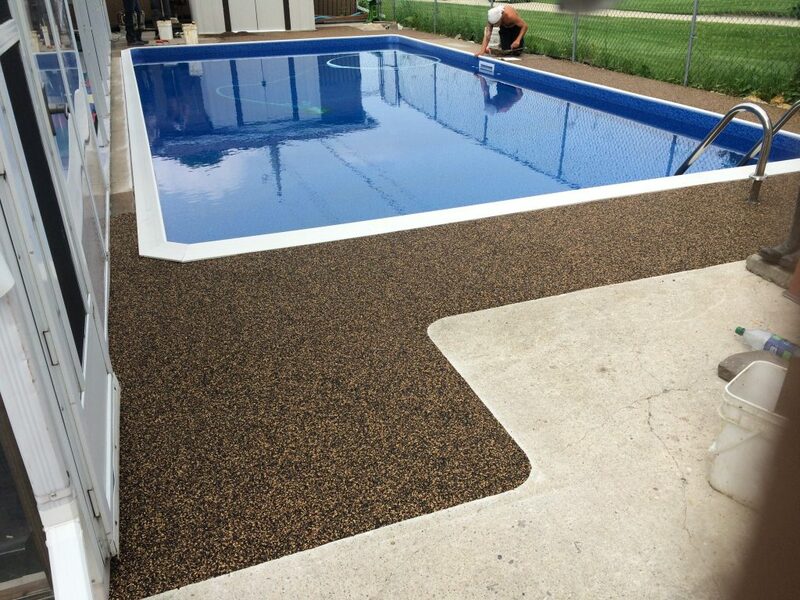 This also means having a lesser effort on your part to keep your inground or above ground swimming clean from dirt, oil, bacteria, and other elements that easily make the waters of it dirty. Since the device automatically cleans pools, there is less debris that may go into your skimmer. This, in turn, helps lessen the load on it. Having lesser load in the skimmer for a longer span of time also reduces the maintenance needs. Thus, unloading and cleaning the skimmer then becomes less often. This is one of the benefits of an automatic pool cleaner. Although the filter system of your swimming pool can help disperse the heated water, it may not be enough to even out the temperature of water in the different areas of the pool. The inground and above ground pool cleaners, on the other hand, in a way also helps with the even distribution of the heated water in pools. This can then make the waters from different parts of the pools have the same temperatures. Of course, it is required that we remove the covers of the swimming pools before and while we clean them. However, with an automatic pool cleaner, you don’t have to remove the cover to start cleaning. It is a great way for cleaning swimming pools, and at the same time very convenient. You can simply turn on the pressure side or automatic cleaner even with the cover on, and turn it off once done.